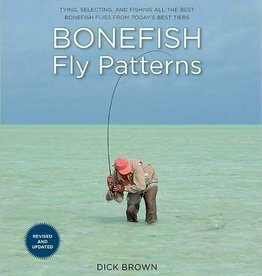 If you want to regularly fool wary Keys bonefish and permit, you will need this great selection of hand picked Keys bonefish & permit patterns selected by our experts. 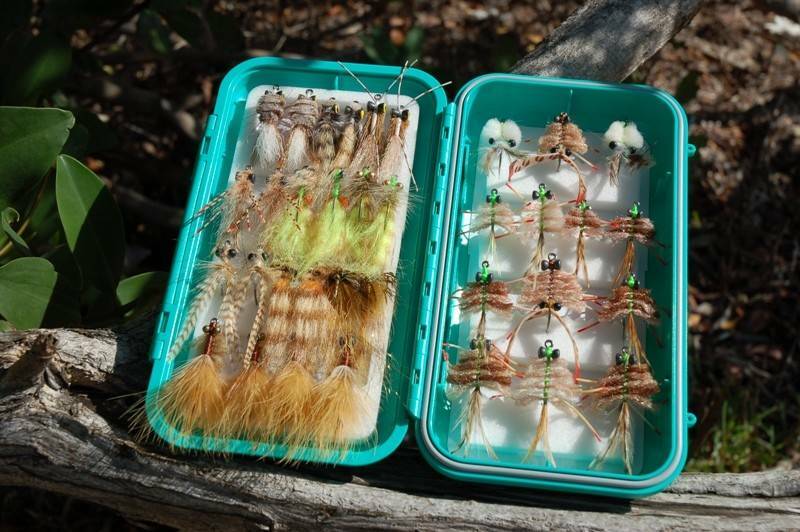 The selection contains 35 of our favorite high quality flies of 12 various patterns, colors and sink rates designed for the frequently changing fishing conditions in the Florida Keys. 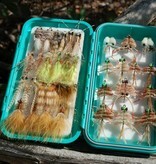 The flies are tied on Mustad and Tiemco hooks ranging in sizes 4 to 1/0. merkins, Borski flies and many local Keys ties are included. 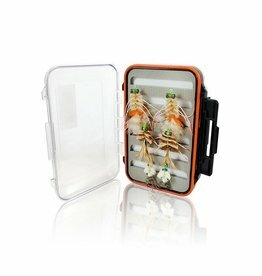 A C&F Design waterproof box is included.